What a lovely Saturday. First, a luscious pedi – lucky lucky lavender OPI. 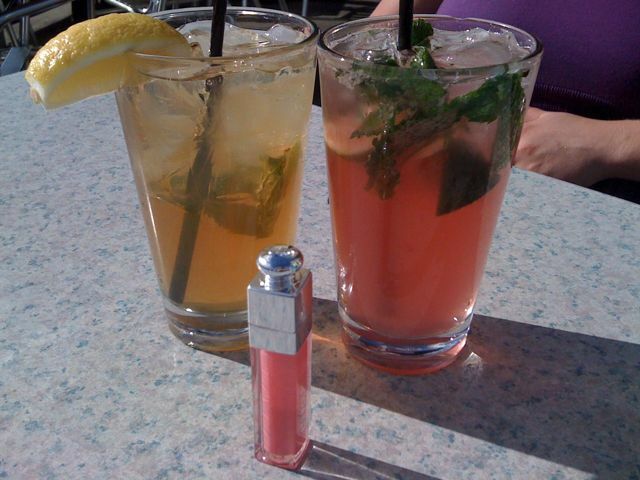 Then, pink drinks by the sea, while rocking Dior Addict lip polish in 002. A day like this just can’t be beat.